One of my most loyal (and cookie-excitable) followers from work had a birthday last week, so I obviously had to bake something for her. 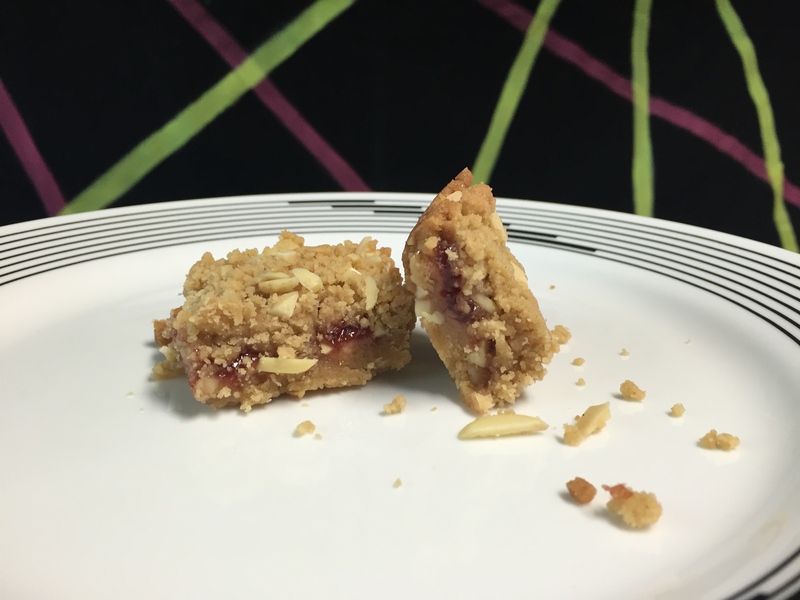 This are actually pretty similar to the super popular PB&J Bars, but read on anyway! 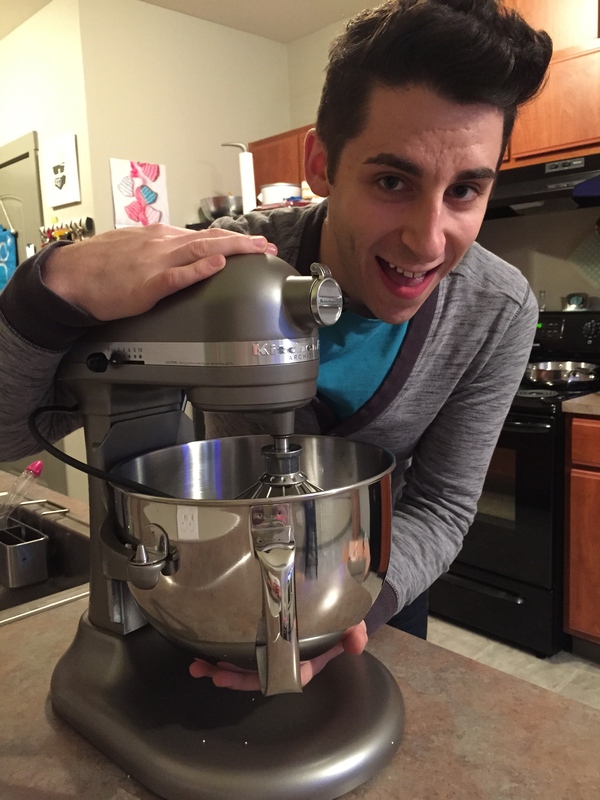 I’m breaking my standard photo format for this one to show you my NEW 6-Qt Kitchenaid mixer in all its glory. 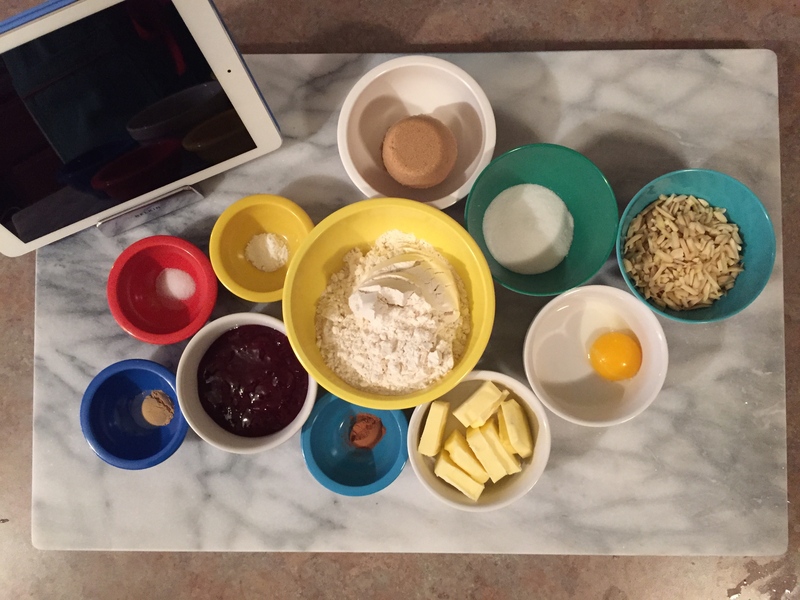 Step 1: Gather ingredients: Flour, salt, baking powder, brown sugar, granulated sugar, egg yolk, sliced almonds, butter, cinnamon, fruit jam, ginger. I’m not really sure what I was thinking. Ginger was not called for. Don’t worry, I didn’t use it by accident. 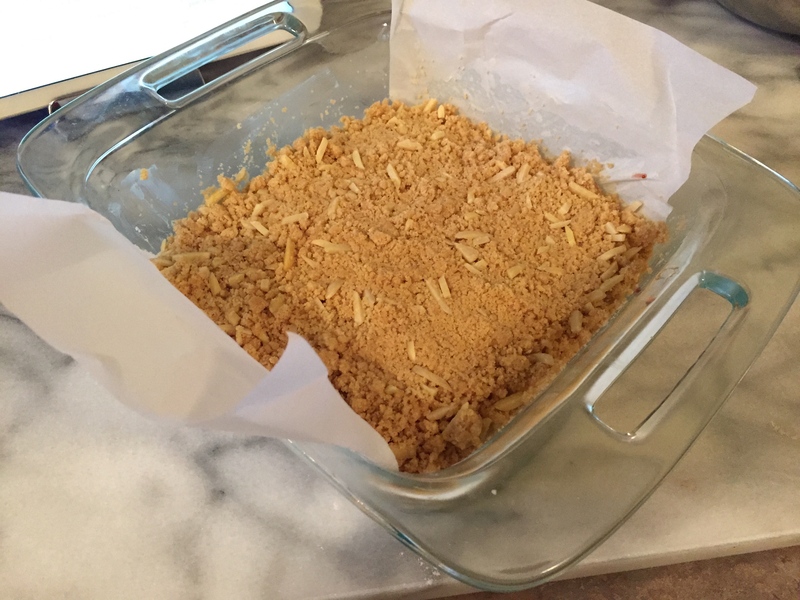 Also, I couldn’t find sliced almonds at the store I was at, so I substituted slivered. Step 2: Beat butter and both sugars until light and fluffy. 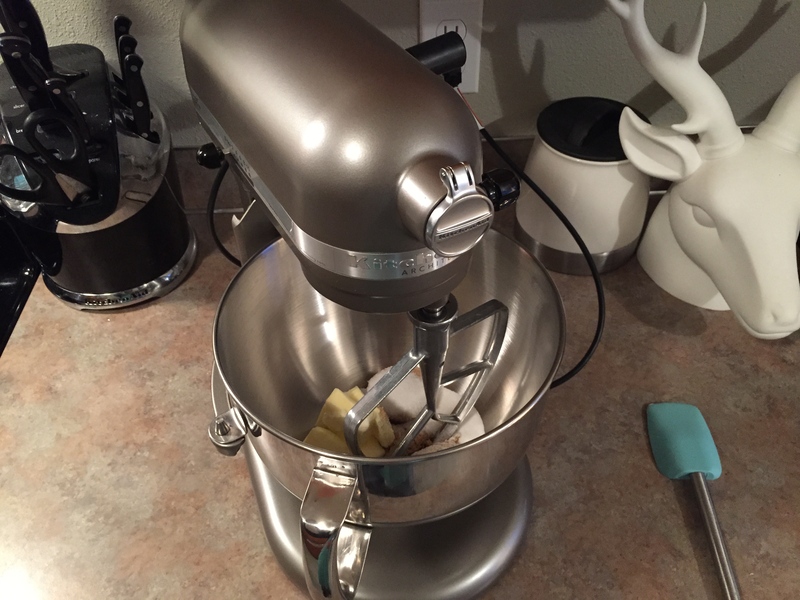 Doesn’t that mixer look so great on the counter? 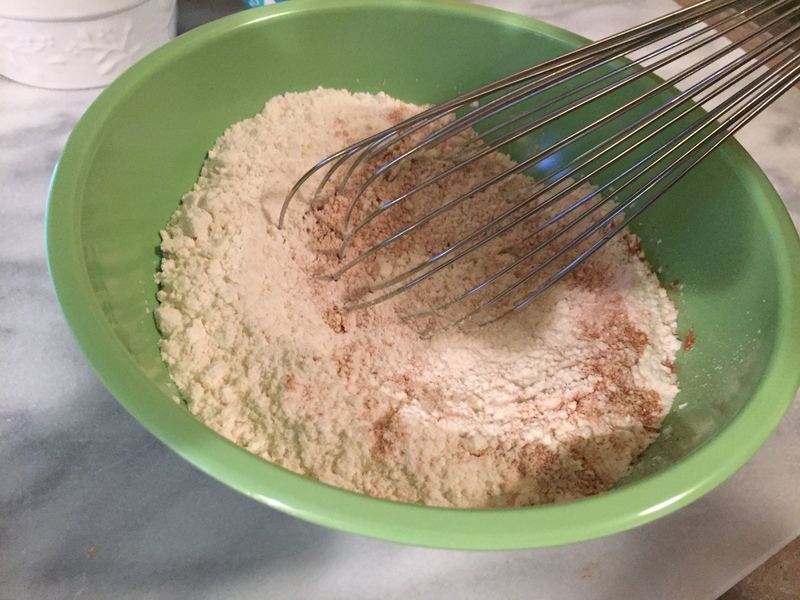 Step 3: Whisk together flour, cinnamon, salt, and baking powder. My Martha Stewart whisk is working out great. Step 4: Add egg to butter/sugar mixture. Step 5: Stir in flour mixture. 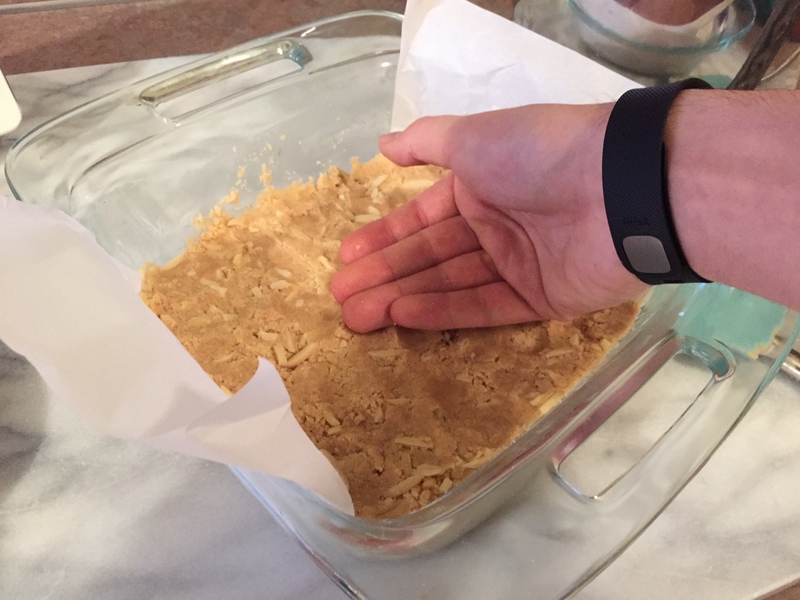 Step 6: Press half of dough into parchment-lined pan. 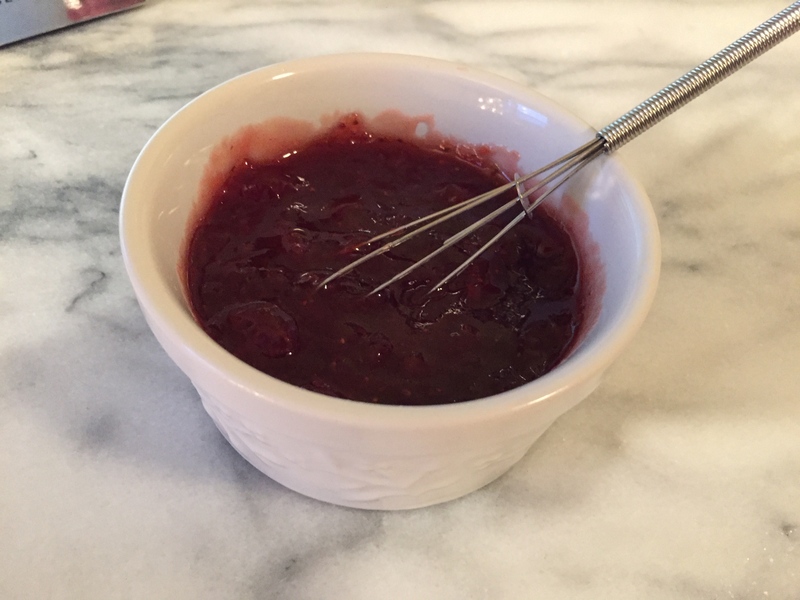 Step 7: Whisk jam to loosen. 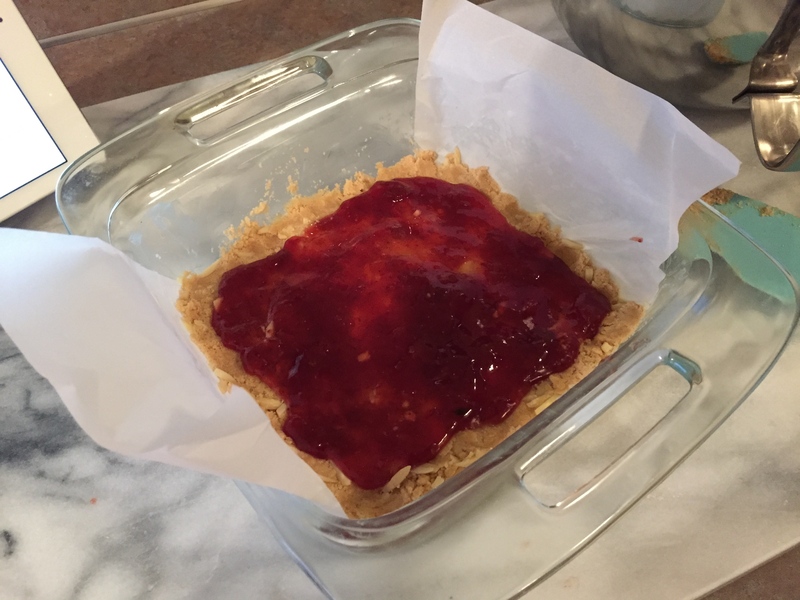 Step 8: Spread jam, leaving 1/4-inch border. Step 9: Sprinkle remaining dough over top. Step 10: Bake to perfection. You have to let these cool completely before cutting, so I had to take them to work and cut them there. I’m not used to baking in the morning. That must be why I grabbed the ginger. Baking in the morning can be stressful. 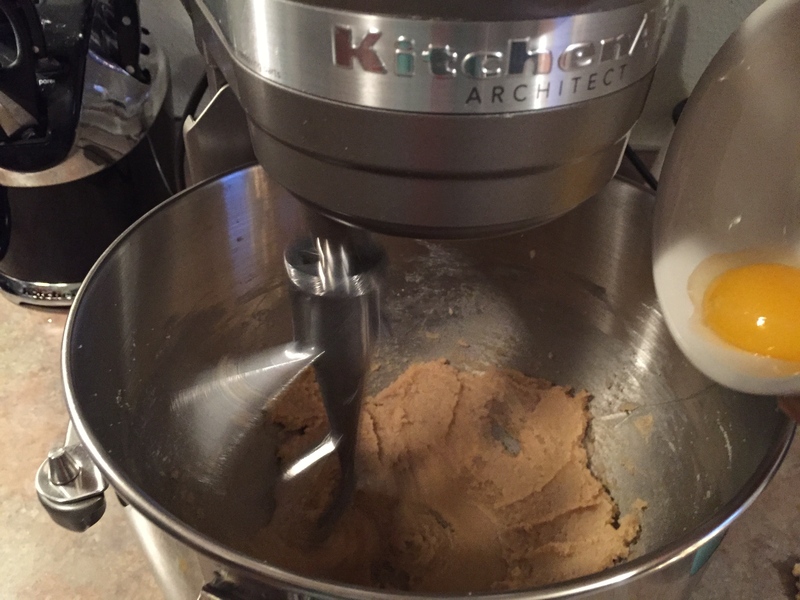 My new mixer is great. Should I have used more dough on the bottom to have the specks of jam show through the top like hers? Wait, why do mine look NOTHING LIKE HERS? 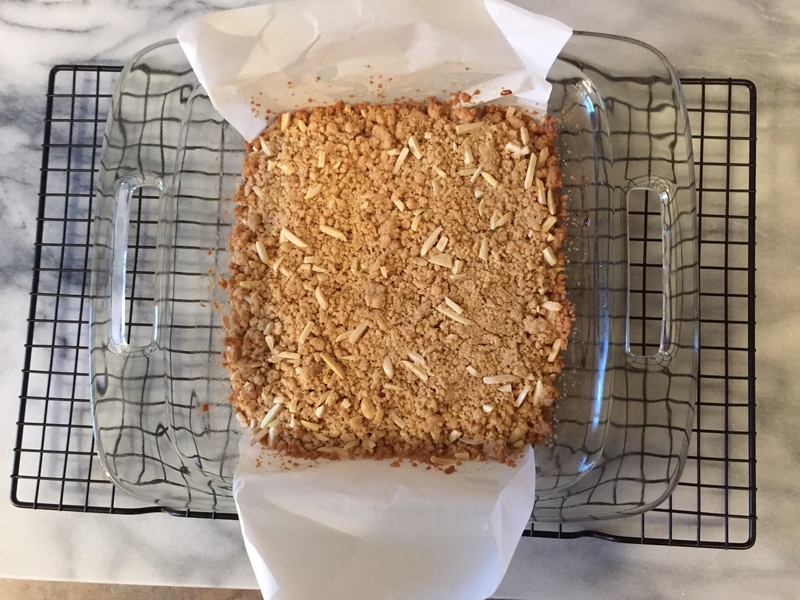 These were crumbly. Was it because I used slivered instead of sliced almonds? Happy birthday, Lauren. I hope you enjoyed them! 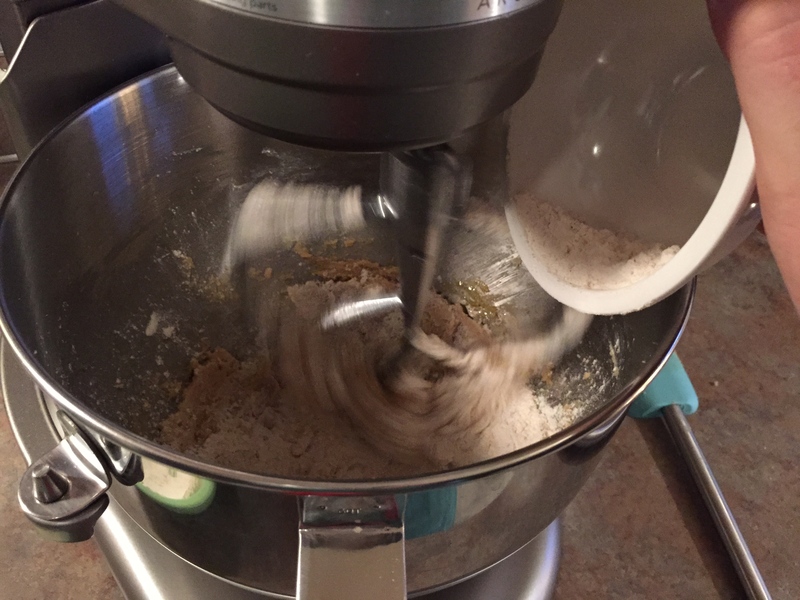 What did you do with your old mixer? 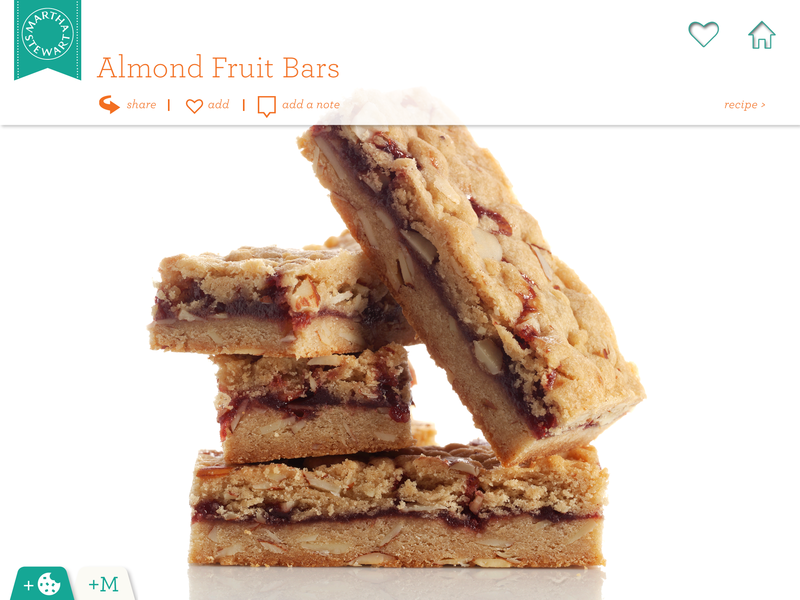 I love anything with almonds in! These look fab, will definitely be giving them a go!